Next > Pansy Bowls Revisited! 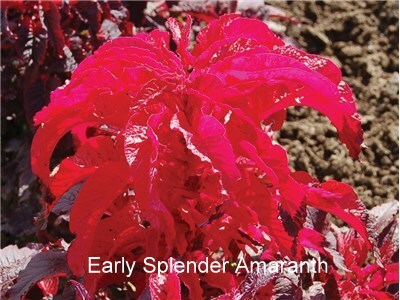 Do you think red leaf vegetable amaranth would work? Thanks! I have seeds for this variety left over from last year. Last year, the Japanese Beetles decimated the red leaf vegetable amaranth. 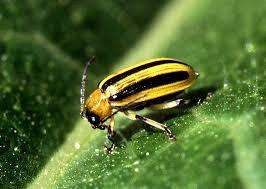 Last year, I had it planted near my zinnia, which the Japanese Beetles usually decimate. As a result, my zinnias lasted longer. 🙂 I’ll try it with my cucumbers and squash this year. 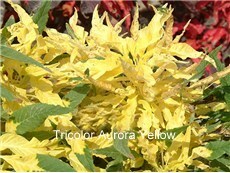 I already have nasturtiums and chamomile planted with them, but there is room for some amaranth. We’ll see how it goes! Let me know of your success. I look forward to hearing from you. 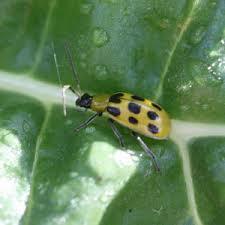 I appreciate your participation on Papas Gardens blog. 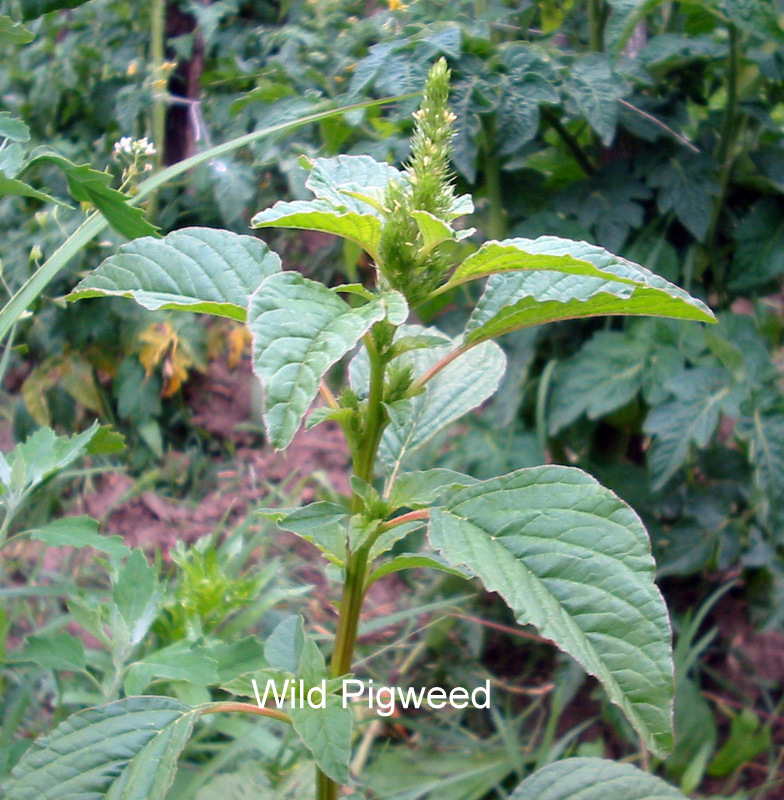 Spiny wild pigweed is a horrendous damaging invasive in southern MD. I would never, ever encourage anyone to grow it at any time for any reason. We spend many dollars and precious time every year controlling it in our pastures. The goats won’t touch it. Neither will the horses. Really disappointing to see it advertised here. Thank you for your valuable comments. 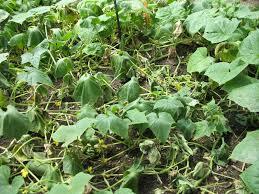 I will add a disclaimer regarding the spiny pigweed.